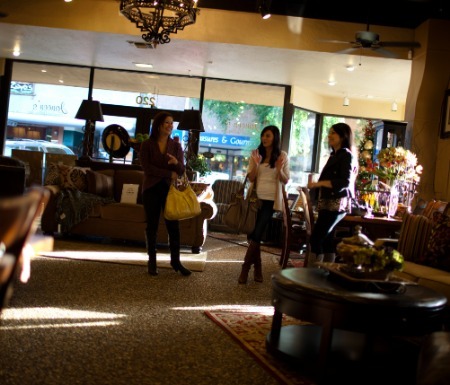 From the boutiques of Main Street to the major brands on Mooney Boulevard, Visalia has it all. 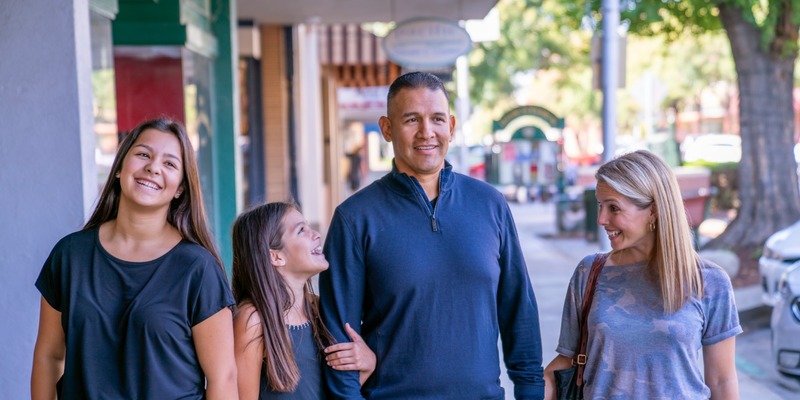 Take a stroll along Main Street in downtown to explore all the shops and boutiques filled with clothing, shoes, home decor and gift items. You will find locally sourced and made artisan items as well. Browse and buy to your heart’s content! 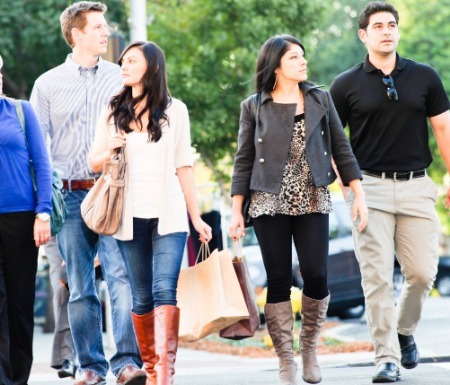 Or head to the Visalia Mall for national brand favorites like Macy's, Bath and Body works, Forever 21 and more. Visalia is a shopping community for all tastes.